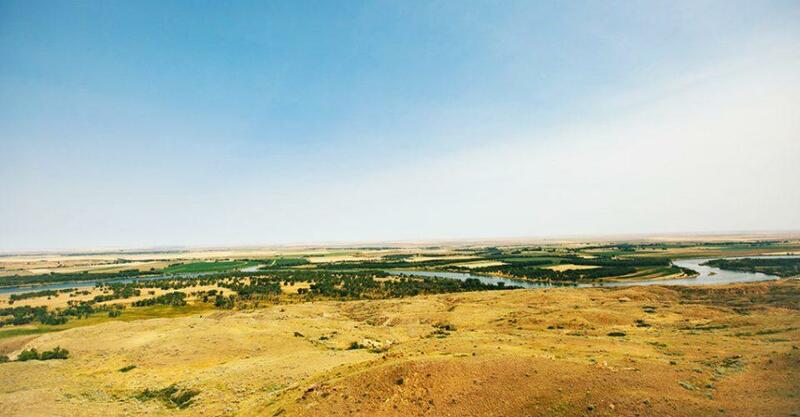 The proposed Keystone XL pipeline would cross the Missouri near this spot, less than two miles downstream of the Fort Peck Dam spillway and just a few miles upstream from the Fort Peck Indian Reservation boundary. The lawsuit was filed March 2017 after President Donald Trump resurrected Keystone XL, relying on the findings of the same environmental impact statement former president Barack Obama pointed to in his decision to deny it. Morris’ ruling does not directly impact the Montana portion of the proposed Keystone XL route, which crosses the Milk, Missouri and Yellowstone rivers. 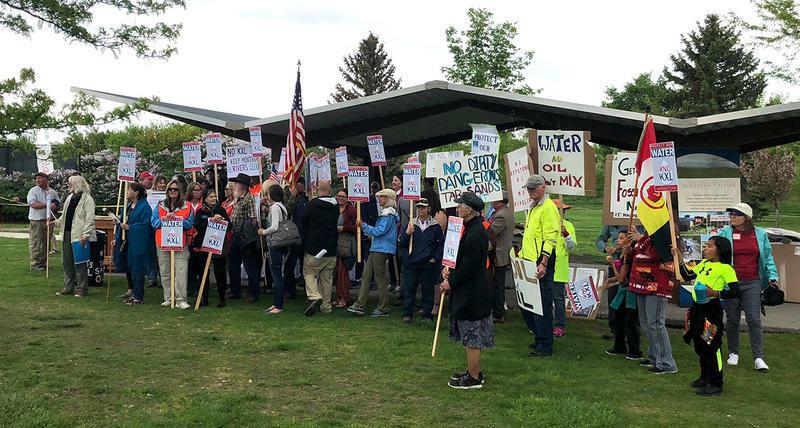 Montanans opposing the pipeline say its proposed crossing of the Missouri River directly downriver of the spillway for the Fort Peck Dam and upstream of the drinking water intake for the Fort Peck Indian Reservation is a recipe for disaster. The Fort Peck Tribes’ new water network, which came fully online across Northeast Montana in 2015, was mandated by Congress after past oil development poisoned much of the reservation’s groundwater. Morris has yet to rule on the other allegations of NEPA violations the plaintiffs have made against the government, including that threats to Fort Peck’s drinking water, endangered species and the climate were not adequately addressed in the environmental impact statement. However, Morris’ ruling indicates the judge doesn’t consider the EIS in its current to pass legal muster. During oral arguments in May, attorneys for Northern Plains Resource Council introduced documents summarizing the Nebraska PSC’s denial of TransCanada’s preferred route through that state, and laying out a new route. An attorney for the federal defendants, Luther Hajek, admitted at the hearing that the State Department had no idea the route would change nine months after approving it. Therefore, the company hadn’t analyzed the new route in the EIS, Hajek said. Since the State Department’s EIS addressed the old route and not the new one, the plaintiffs said Morris should revoke the permit. Morris didn’t go that far Thursday, but he did order the State Department to supplement the 2014 EIS to consider the new Nebraska route. 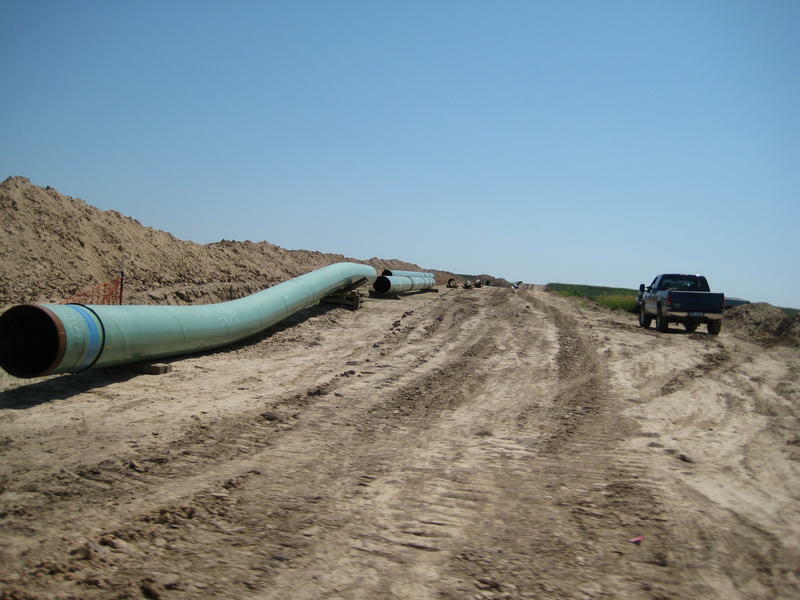 The Nebraska portion of Keystone XL is complicated by landowners who refuse to allow the pipeline to cross their property and are fighting eminent domain in court. One landowner, farmer Art Tanderup, gifted a portion of his land in the pipeline’s path to the Ponca tribes of Nebraska and Oklahoma, adding another wrinkle. “The Ponca Nation now has land in the path of KXL. They can no longer be ignored,” he said. Tanderup said he was very excited to hear Morris’ ruling, and said the judge made the right decision. “The recent accelerated EIS did not even give a ‘Cliff Notes’ version of the issue of this new route,” he said. Lead attorney for the plaintiffs, Sierra Club lawyer Doug Hayes, said at the hearing that the State Department was trying to shoehorn in an environmental assessment of the new Nebraska route during the application process for Bureau of Land Management permits. BLM is also a defendant in the lawsuit. 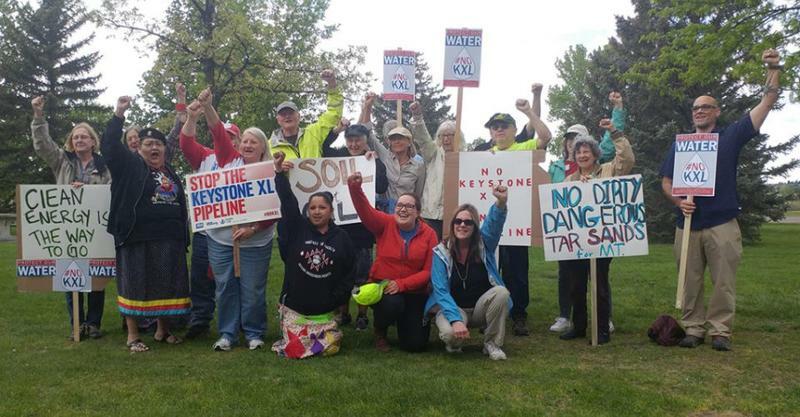 “Today’s ruling is a victory for clean water, climate, and communities that would be threatened by the Keystone XL pipeline,” Hayes said in a press release Wednesday. Intent to prepare the environmental assessment was published in the Federal Register the day after the hearing, and the draft environmental assessment released July 30. The public comment period for the document ends August 29. Judge Morris evidently did not the draft environmental assessment satisfactory to fulfill EIS requirements of NEPA. Referenced in but not attached to the environmental assessment is a previously unreleased risk assessment of the pipeline’s Missouri River crossing just upstream of the Fort Peck reservation. Despite being dated July 31, 2017, Fort Peck Tribal Executive Board Chairman Floyd Azure said earlier this month that TransCanada refused to provide the risk assessment to the tribes. The tribes got it on July 27 — almost a year after its completion — from Governor Steve Bullock’s office, who got it from TransCanada’s Keystone XL website where it was posted without advertisement sometime last month. Azure said the tribes’ previous attempts to negotiate to route the pipeline downriver of their drinking water intake went nowhere, as TransCanada refused. With Morris’ ruling concerning the new Nebraska route, its questionable whether TransCanada could reroute the pipeline without prompting another supplement to the EIS. Public notices published in Eastern Montana newspapers in 2008 show the pipeline company looked at two alternate routes that cross the Missouri downriver of the water intake. 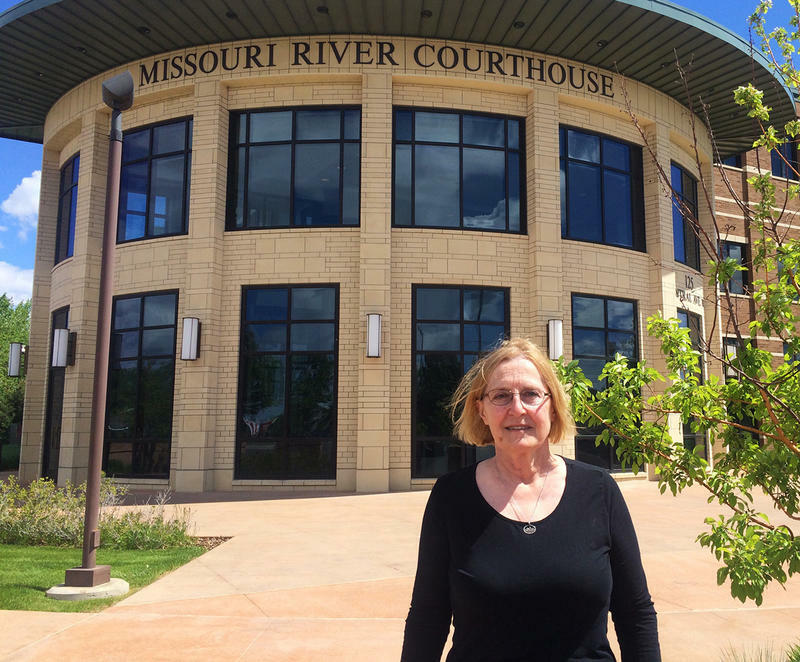 When Azure saw the Missouri River crossing risk assessment didn’t mention the water intake, or even the reservation and the tribes, he announced intention to join the lawsuit and separately sue TransCanada. 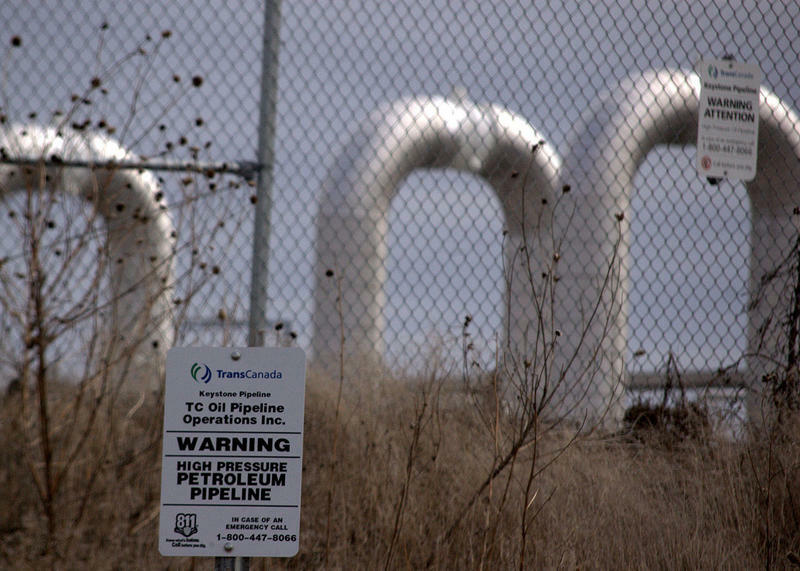 Representatives from TransCanada and the federal government did not immediately respond to requests for comment.